Reverse mortgages allow homeowners to use the equity in their home as a loan, it’s a financial strategy that is getting more common. This may be in part because a large segment of Canadian Baby Boomers (born between 1946-1964) “is on strong financial footing and on a clear path to being mortgage-free, if not already.” But what exactly is a reverse mortgage, and how does it work? 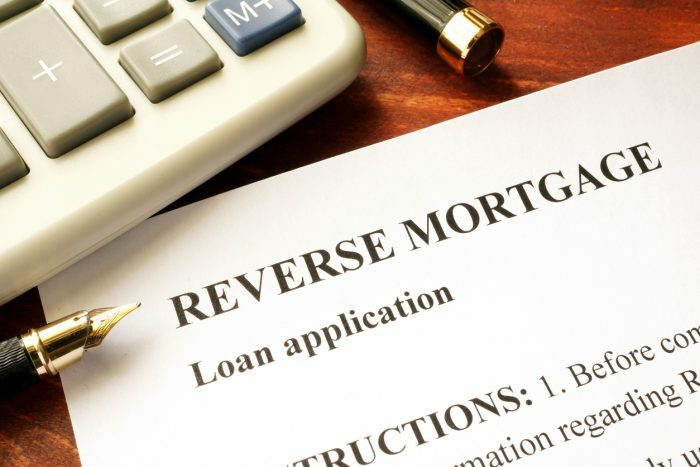 Let’s examine the concept of a reverse mortgage, and some of the benefits and downfalls. A reverse mortgage is a loan that allows you to receive money from your home equity without having to sell your home. Typically, you are able to borrow up to 55% of the current value of your home, tax-free. There are however, qualifications that must be met in order to have a reverse mortgage. All individuals who own the home must be a minimum of 55 years of age to be eligible for a reverse mortgage. Your lender will then consider your homes current value, where you live, the current interest rates, and your age prior to approval. Typically, the older you are and the more equity in your home, the larger your loan will be. There are multiple ways in which you can receive the money from your loan, however you must first pay any outstanding loans that are secured by the equity in your home with these funds. A reverse mortgage gives you financial flexibility and freedom. Whether you use the money for travel, home improvements or general expenses, there’s no need to stress about making payments onto a reverse mortgage. The option exists to repay the principal and interest at any time. A major advantage considered with having a reverse mortgage is that you are in control of your home, and it ensures you have access to that money whenever you want it, tax free up to 55% and it’s not counted as income when determining eligibility for Old-Age Security or Guaranteed Income Supplement benefits. You can continue to use a reverse mortgage as long as your home is your primary residence, and upon your death, your estate repays the loan. The maximum you can ever owe is the fair market value of your home; meaning if you die or move, you can never owe more than the house is worth. However, as with any loan, there are still downfalls regardless of all the advantages of a reverse mortgage. Primarily, the interest cost charged on reverse mortgages is high. This is due to the fact that lenders are advancing you money with no payments, and no time restrictions. With no time period or date specified to recover their principal and interest, it is understandable why these mortgages have a high interest rate. Because it is a negative amortization, the loan continues to increase. This creates a secondary downfall of minimizing the equity in your home, and increasing the amount due by your estate after death. There is the additional consideration of application fees, legal fees and closing costs associated with a reverse mortgage being a larger expense to incur as well, however these fees could be paid using the loan once approved. Certainly the most popular choice, particularly for Ontarians, is downsizing. “With the rapid appreciation of home prices in the province, boomers in Ontario are the most likely to consider downsizing as they approach retirement.” However, a reverse mortgage can be a good option to give homeowners who aren’t ready to downsize to have more financial freedom, particularly those who are house-rich but cash-poor. Individuals who have worked hard to build home equity cam maintain control of their home. 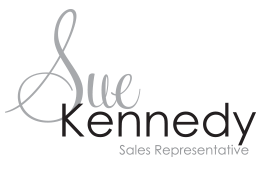 It is essential that one review all their financial aspects with a financial expert before taking on a reverse mortgage, as with any type of loan, there are always benefits and downfalls.